My table is always the focus for decorating. I love to change the runner and centerpiece often to go with the current holiday or season of the year. 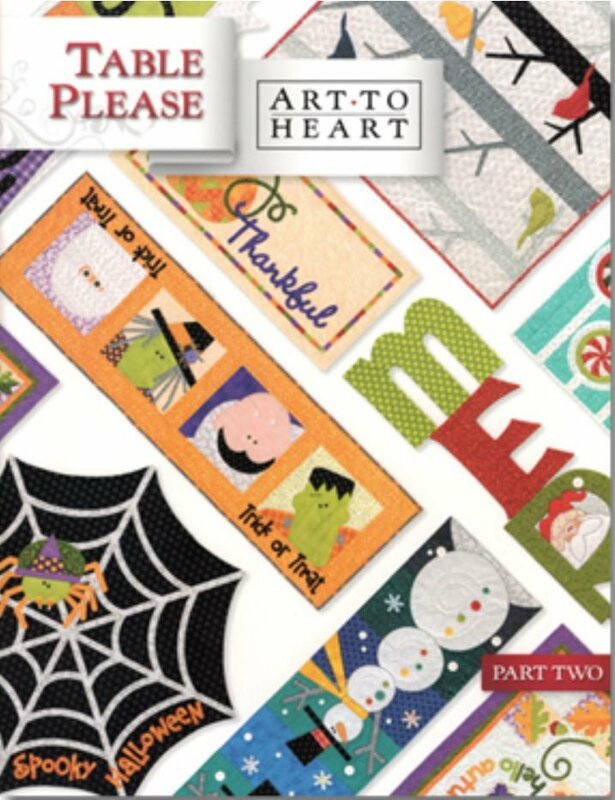 Enjoy these projects for Autumn, Halloween, Christmas and Winter in Part Two. Table - Please Part one covers Valentines, Spring, Summer and Birthdays.